Low-maintenance Plants Are your houseplants wilting due to lack of care? Is your hectic schedule the reason for this? 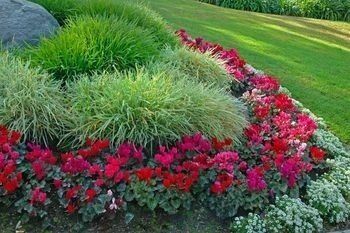 Here is some information regarding low-maintenance plants for homes, offices, aquariums, gardens, and ground covers.